Custom entry door solutions that can be yours today! 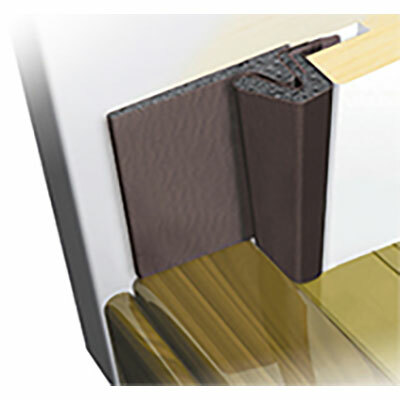 Composite polyfiber frames will never absorb moisture or splinter. 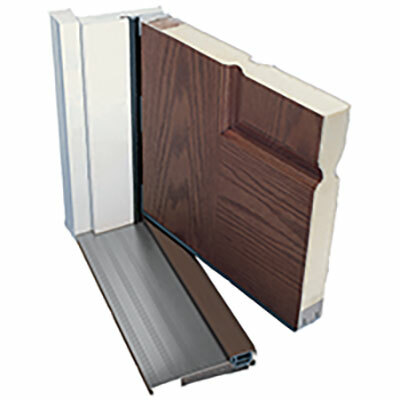 Wincore’s standard composite frame will not rot like their wood counterpart, nor will they rust like a steel framed door. 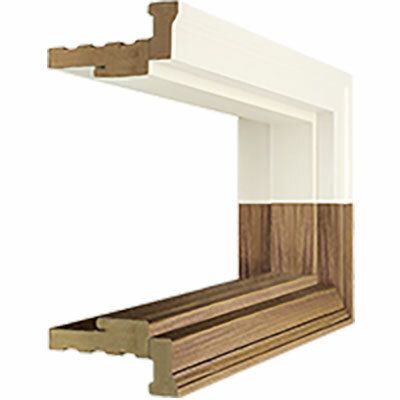 The sill’s innovative design prevents rotting, warping or deterioration over time. Incorporating a high dam overlap cap in addition to the 1-3/8″ sill height creates a tough barrier against water penetration. 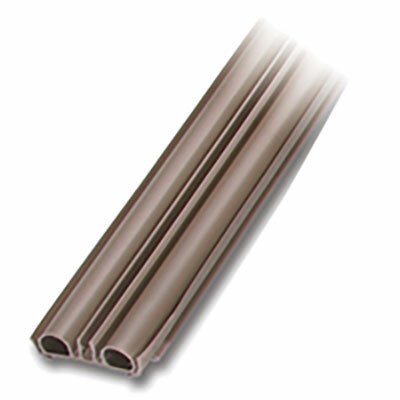 Door sills are available in mill finish, satin nickel and bronze. 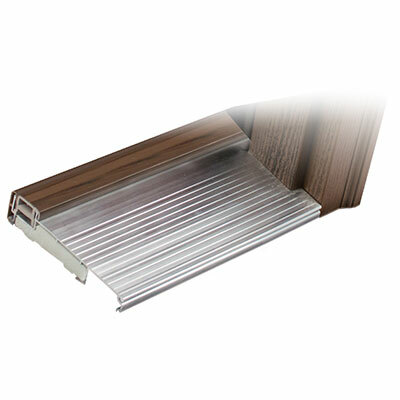 The double bulb sweep maintains maximum surface contact with the threshold rail, consistently outperforming competitive products by encapsulating both the outside and inside edges of the rail. High-performance, doorlite frames are heat-resistant and will not warp, crack or fail to adhere to the door, even in most intense climates. 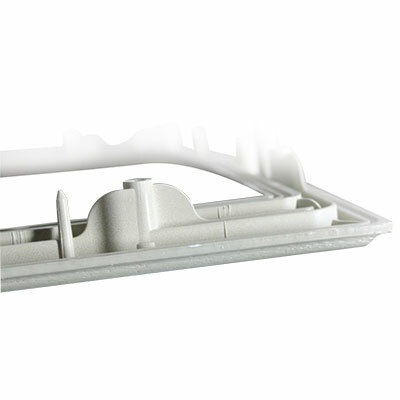 The dust box, located beneath the deadbolt strike, provides a barrier to air infiltration and also conceals the deadbolt latch. 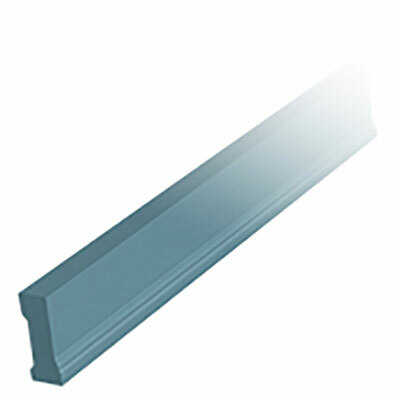 Energy efficient Q-Lon weather stripping provides a weathertight seal along the sides and top of the door frame and interlocks with the Simple Solution Corner Pad ensuring the most energy efficient seal available for keeping moisture, air and dirt out of your home. Grade 1 is the highest level of security for residential deadbolts. 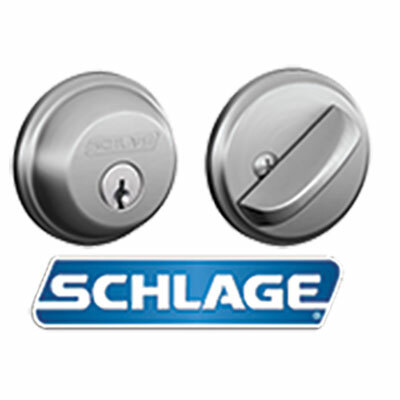 Standard hardware is manufactured by the most recognized name in entry door security – Schlage. 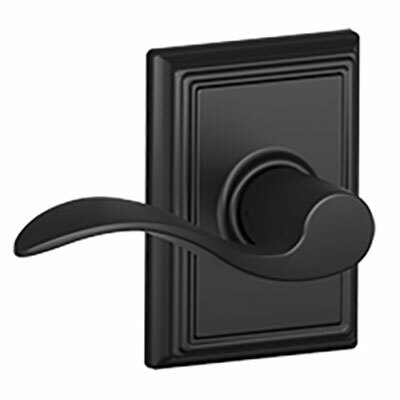 Schlage hardware is durable, stylish and available in multiple finishes. 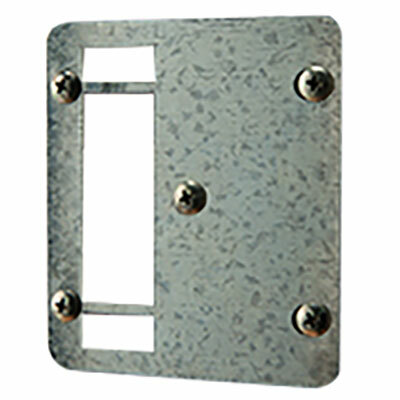 Where applicable, a steel security strike plate adds extra strength to help prevent forced entry. Doorlites add beauty, natural light and curb appeal to your home, but can also answer your specific needs for light control, privacy and outdoor visibility. 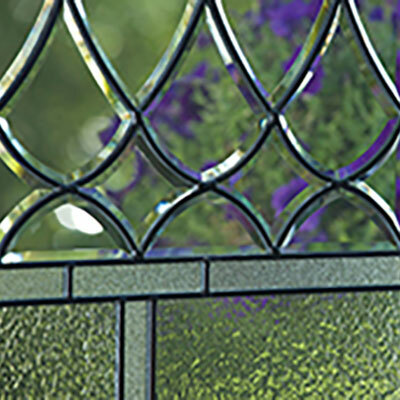 Handcrafted decorative glass is individually unique – no two are ever alike. 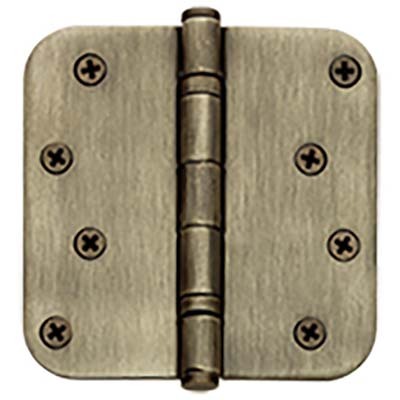 Ball bearing hinges are standard for inswing doors – featuring four-point attachments to the door and the door frame for a lifetime of dependability. 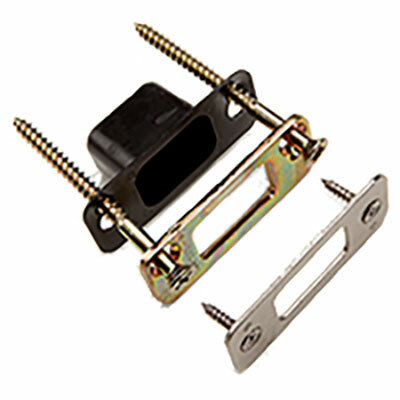 For certain applications (like French Doors), adjustable hinges are also available. HAPS-free (Hazardous Air Pollutants) paints and stains are applied by highly-trained, skilled craftsmen in a climate-controlled environment. 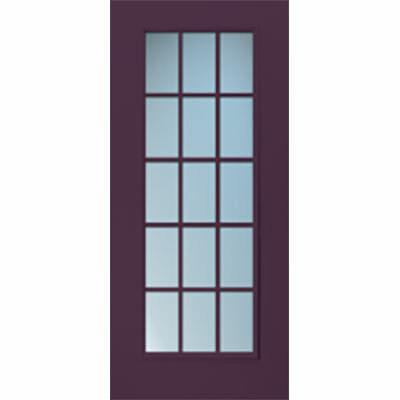 Wincore® doors are protected with a clear coat and oven-cured for maximum durability.